Today, barcodes are everywhere and are used for identification in almost all areas of business. When barcodes are implemented in business processes, procedures can be automated to reduce human error and increase productivity. The use of barcode technology in an industrial setting can be traced back as far as the 1960s, with some early implementations to identify railroad cars. Common barcodes began appearing on grocery store shelves in the early 1970s as the UPC code to automate the process of identifying grocery items. 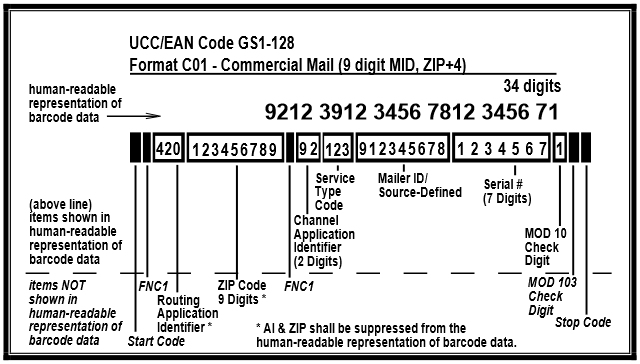 Code 128, GS1-128, Code 39, Interleaved 2 of 5 and UPC/EAN. QR-Code, PDF417, DataMatrix, MaxiCode and Aztec. MICR E13B, MICR CMC7, OCRa and OCRb. USPS Intelligent Mail, GS1-128 IMpb, and Mail Innovations. If additional information is available and should be included in any of the FAQs provided, please contact IDAutomation and let us know. 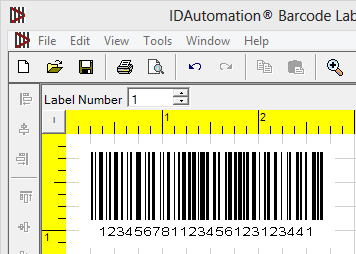 IDAutomation offers several barcode printing products including Barcode Fonts, ActiveX Barcode Control and DLLs, Barcode Image Generators, Streaming Barcode Webserver Component for IIS, .NET Barcode Forms Controls, ASP.NET Server Controls and Java Class Libraries, Applets and Servlets, as well as Barcode Label Design and Printing Software. Which is the Best Barcode to Use? Which is the Most Efficient Barcode Type? 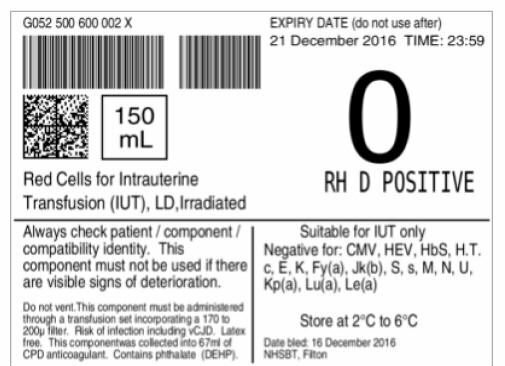 What Data is Encoded in Barcodes?